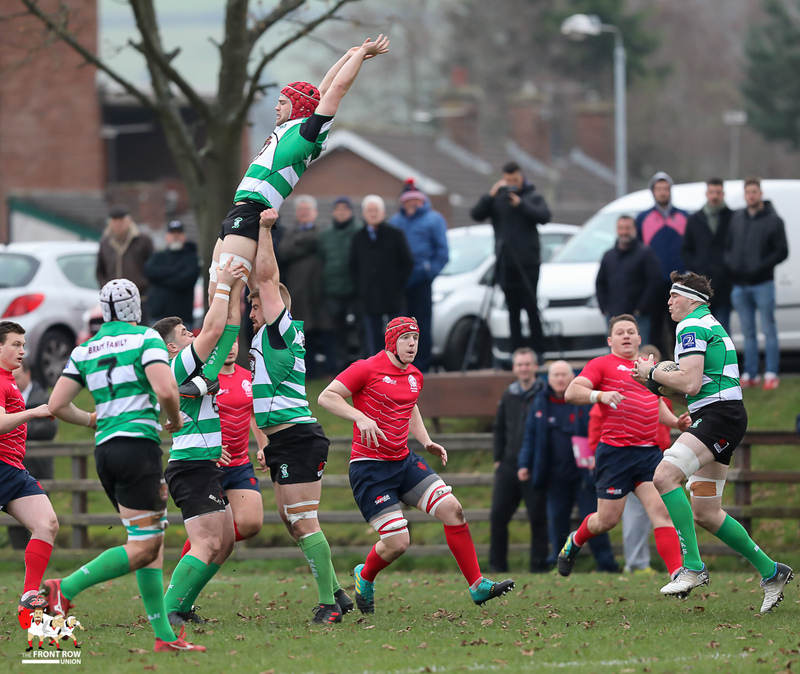 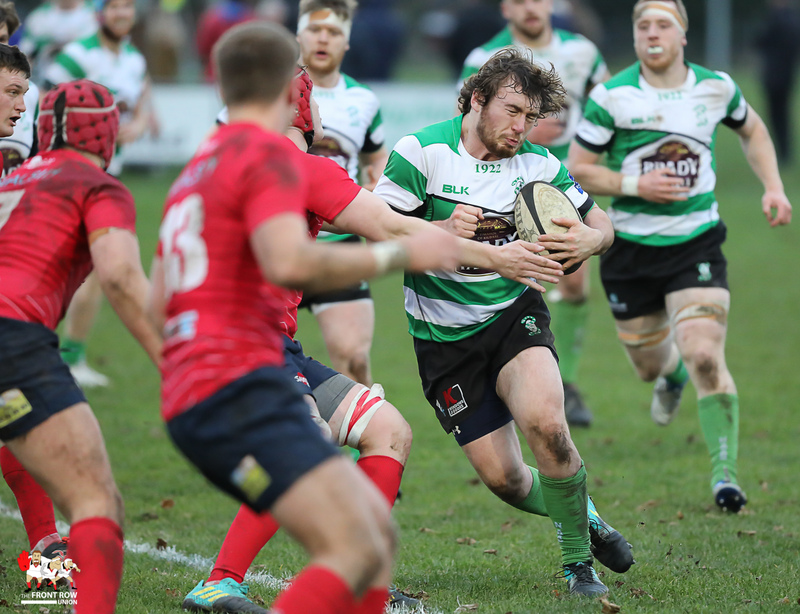 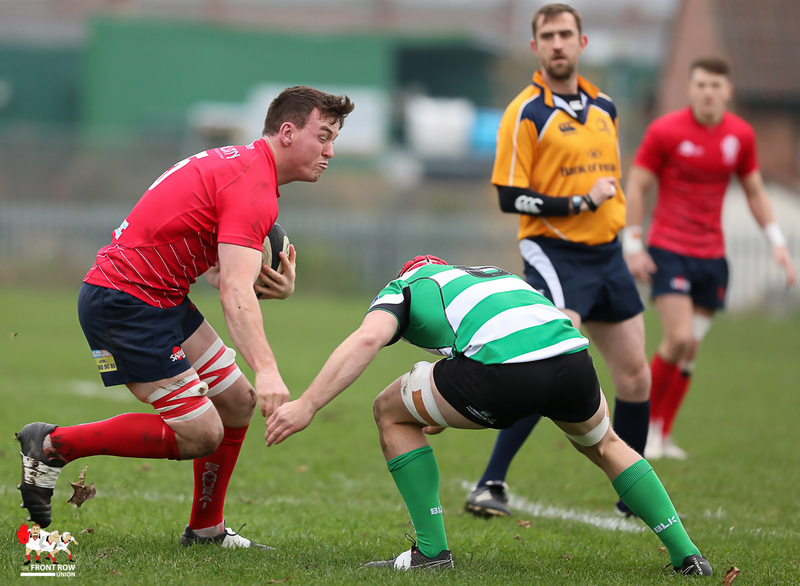 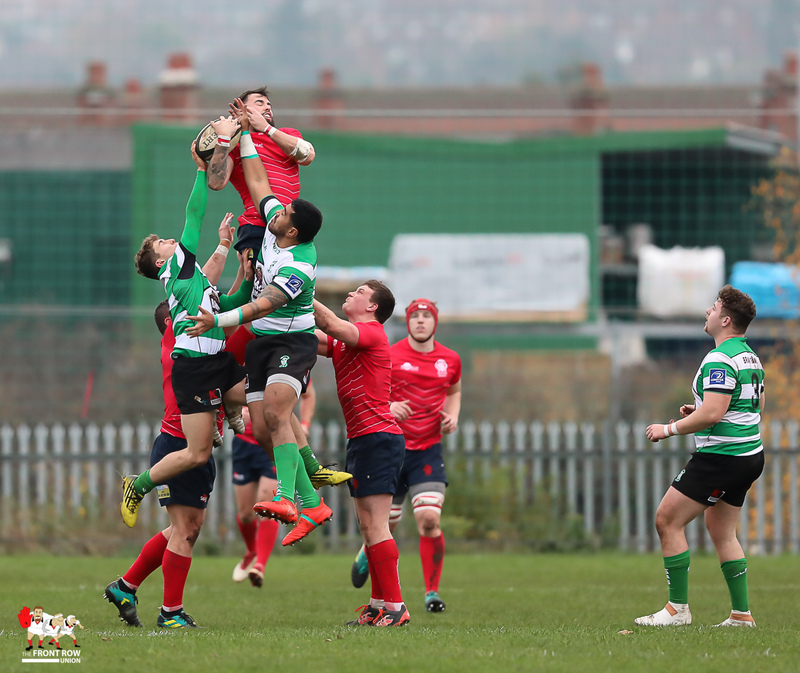 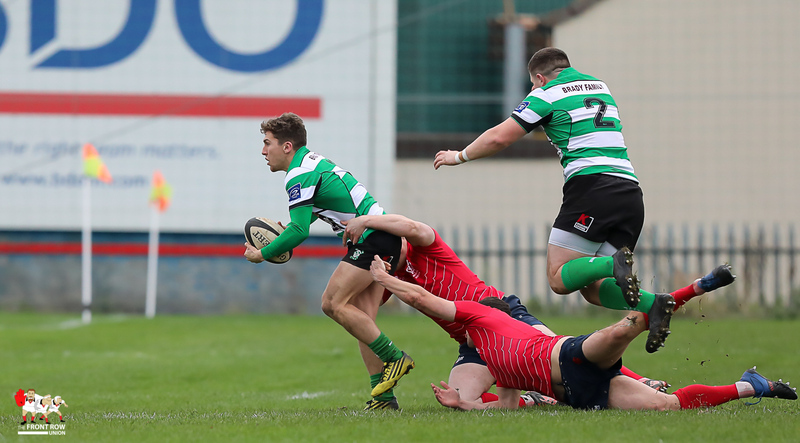 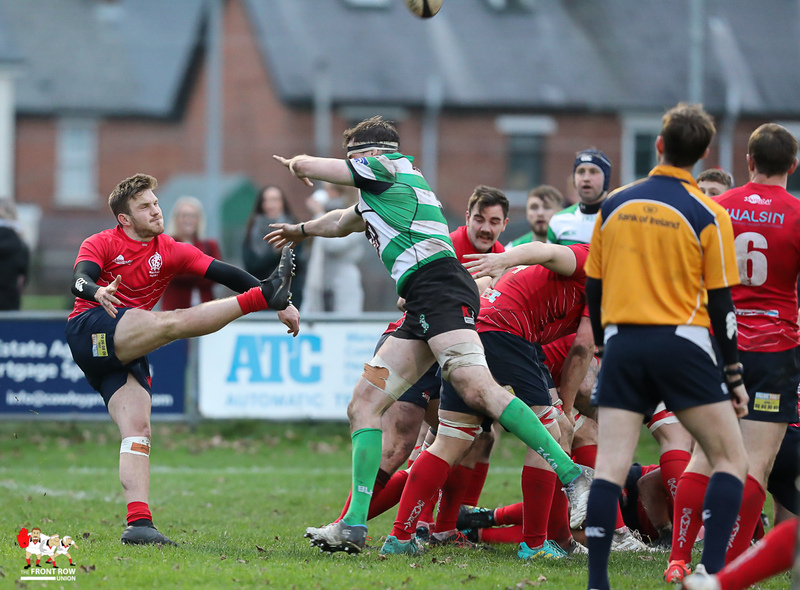 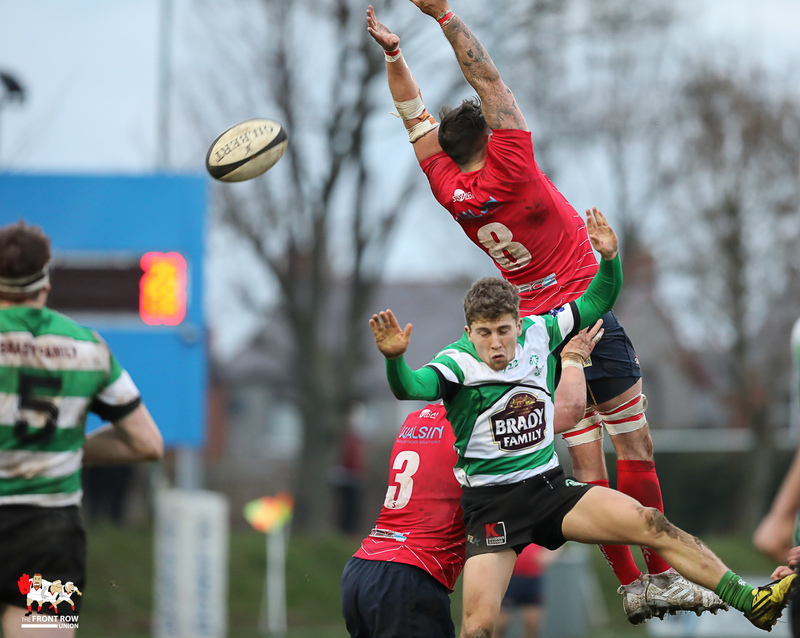 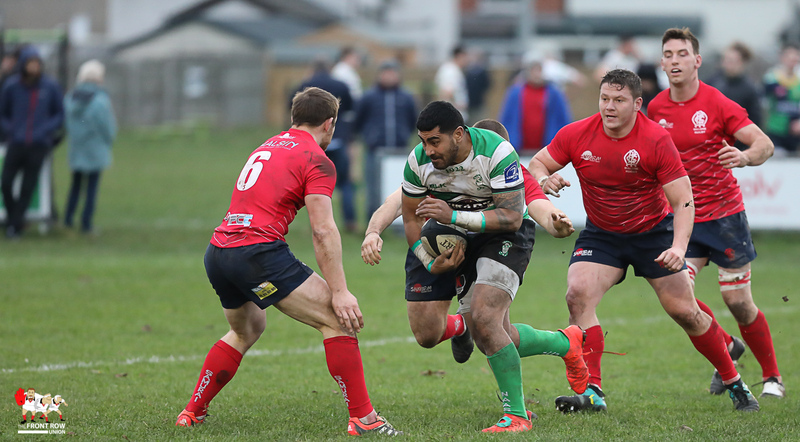 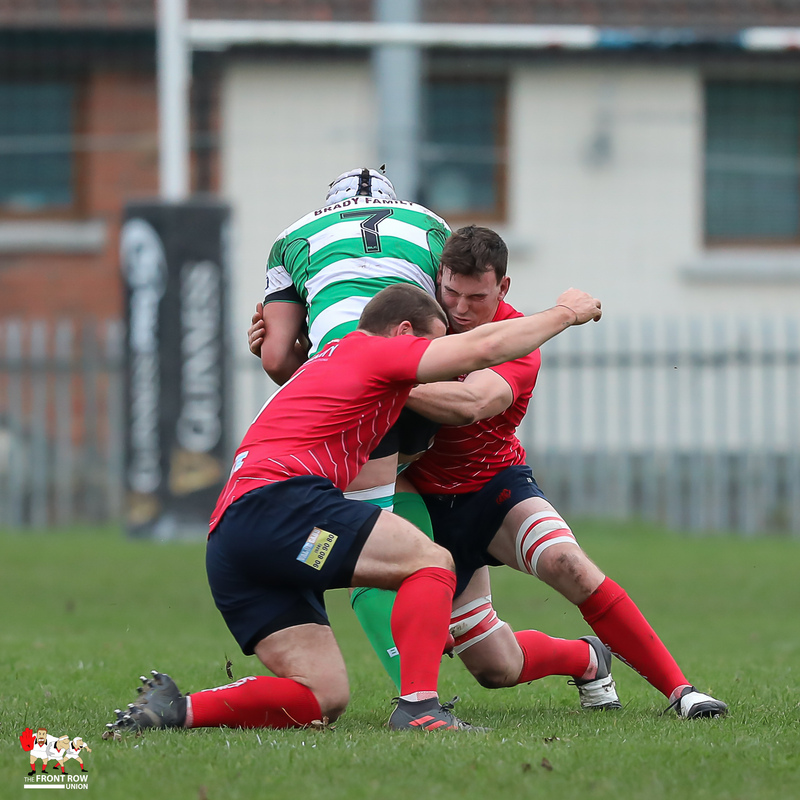 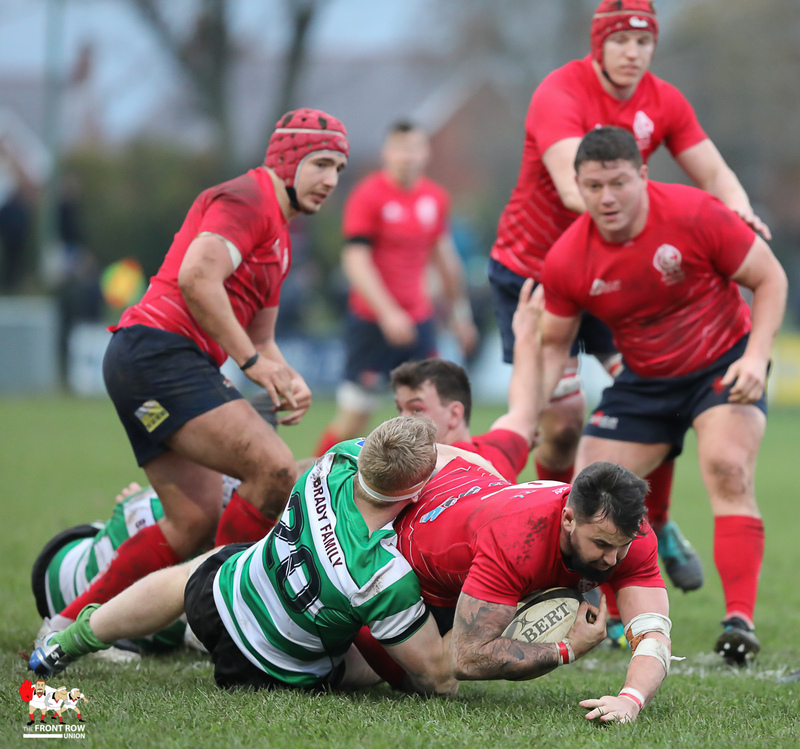 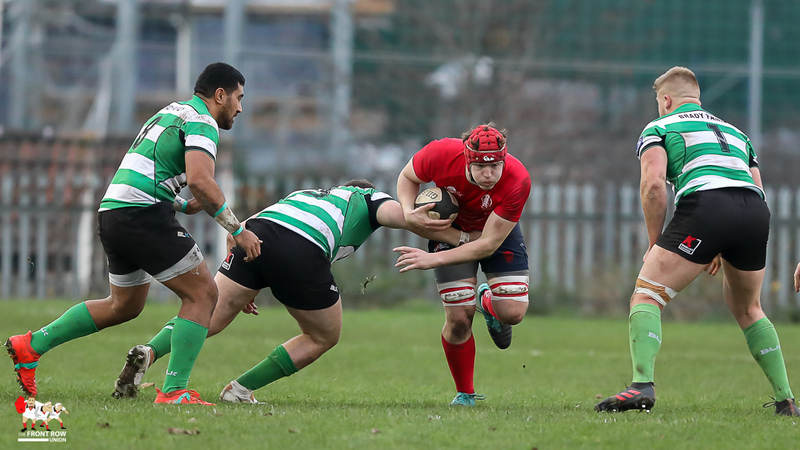 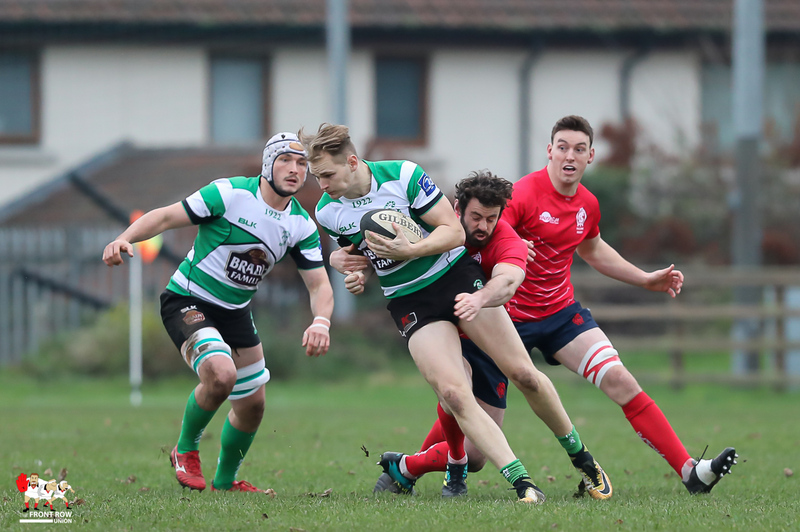 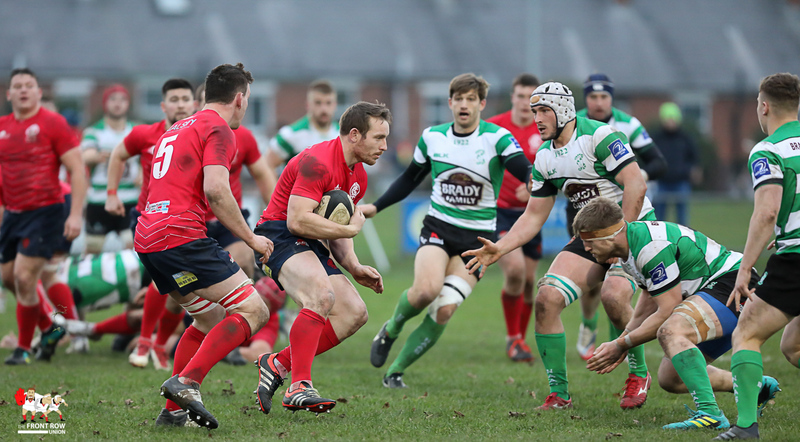 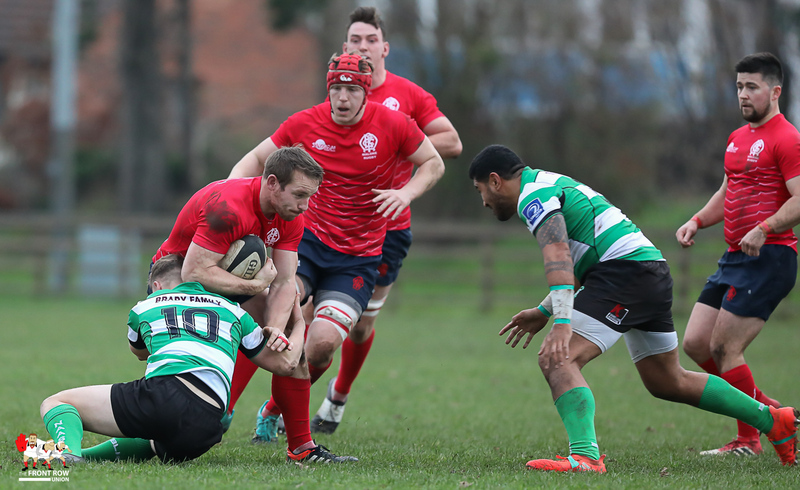 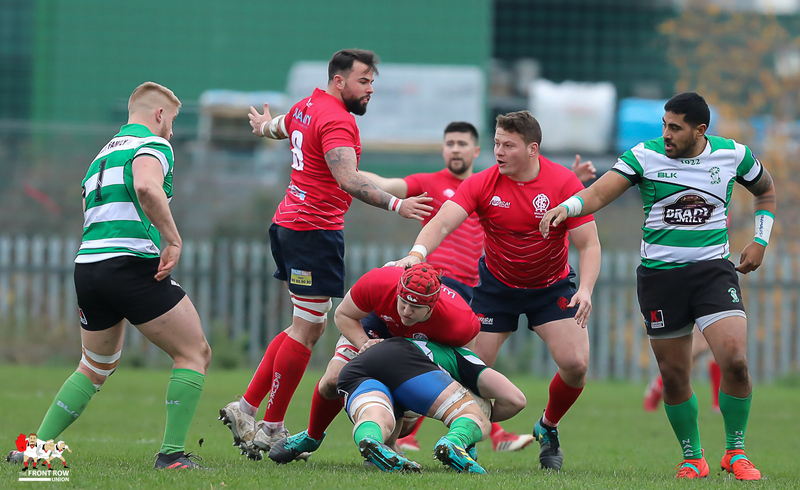 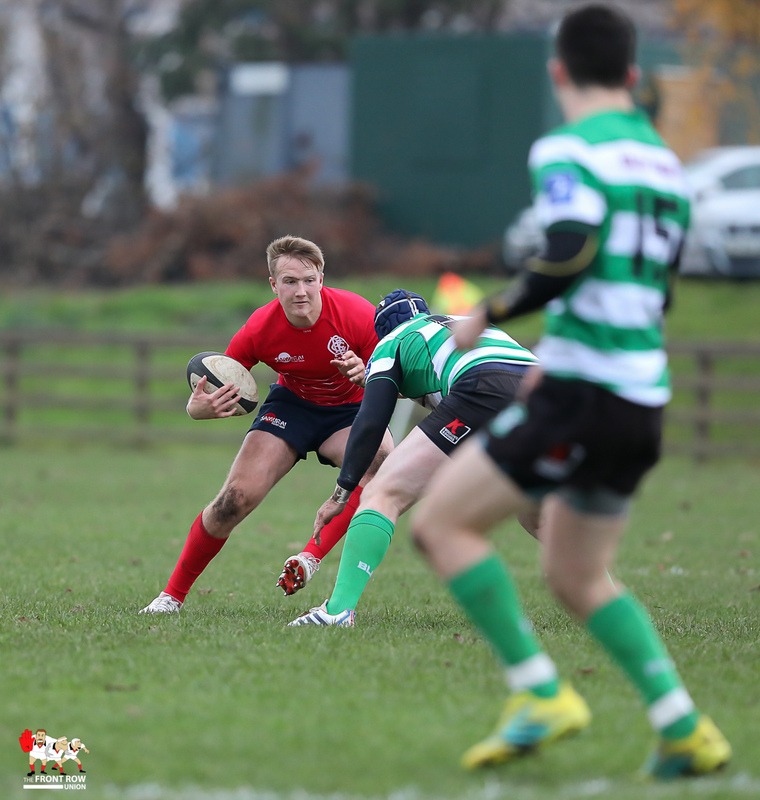 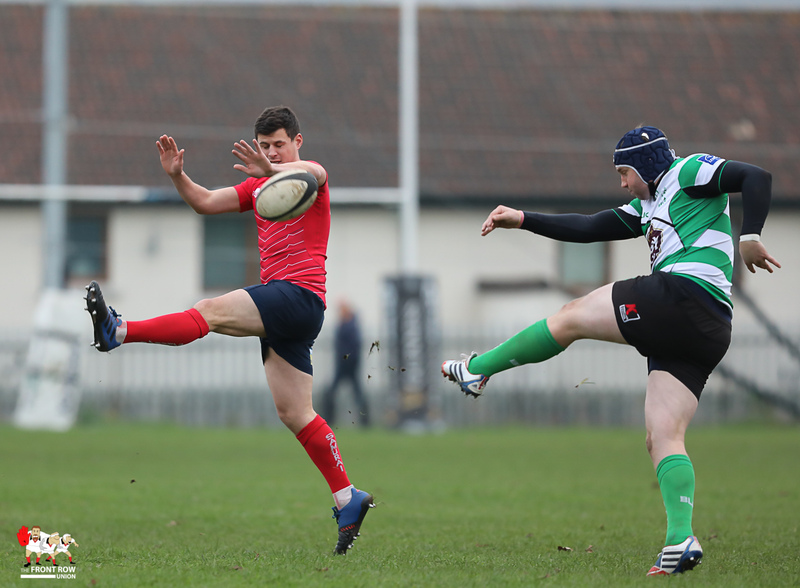 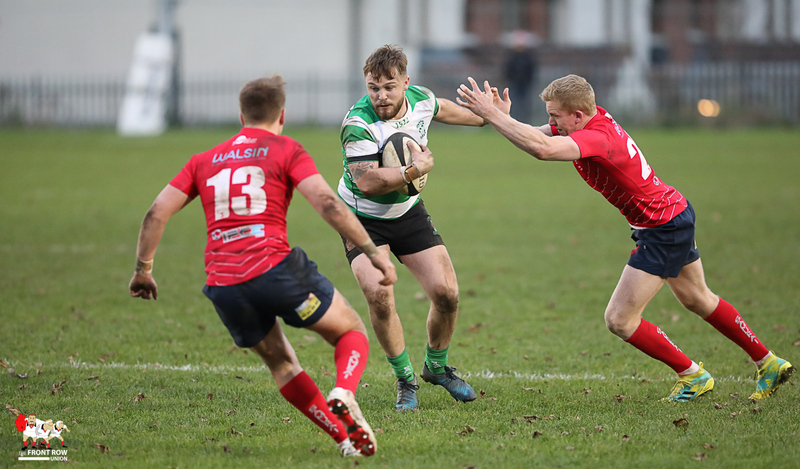 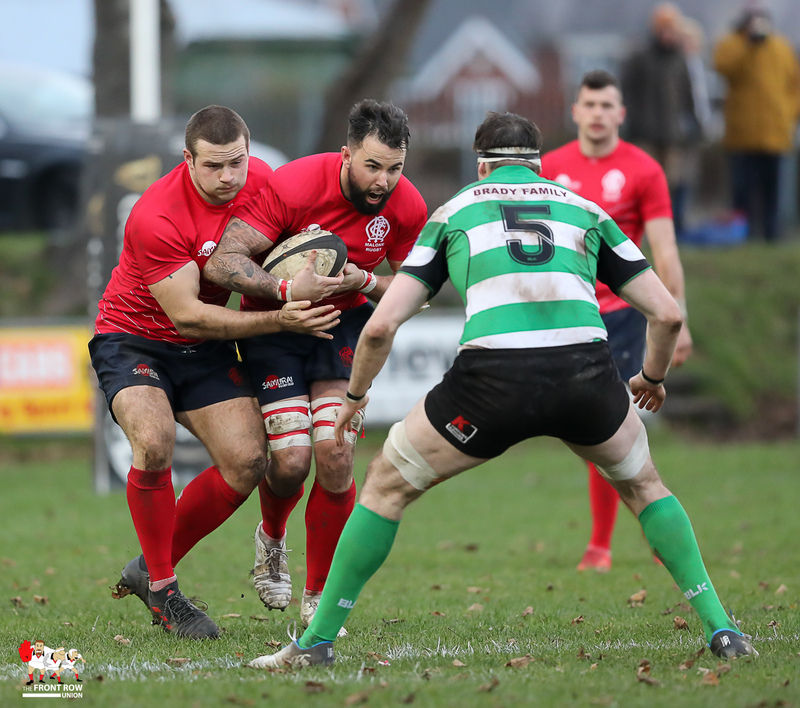 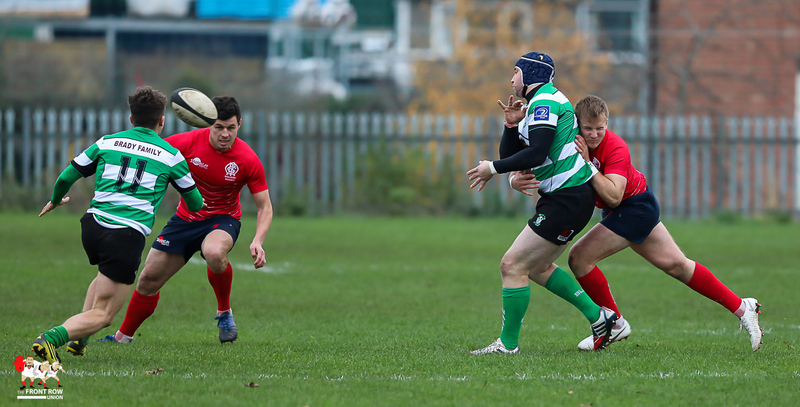 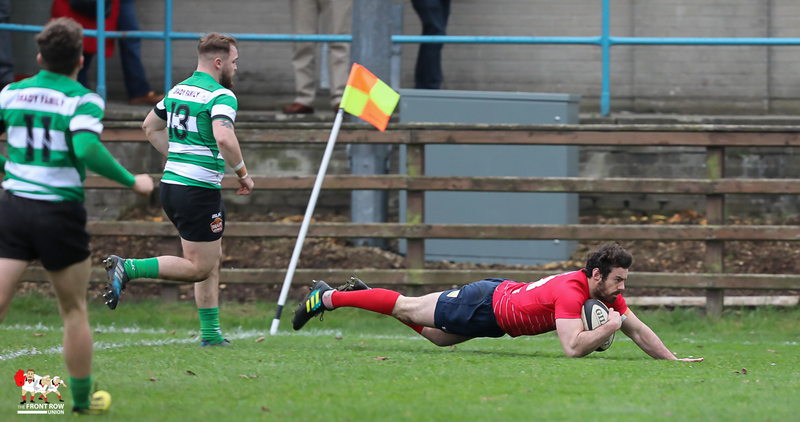 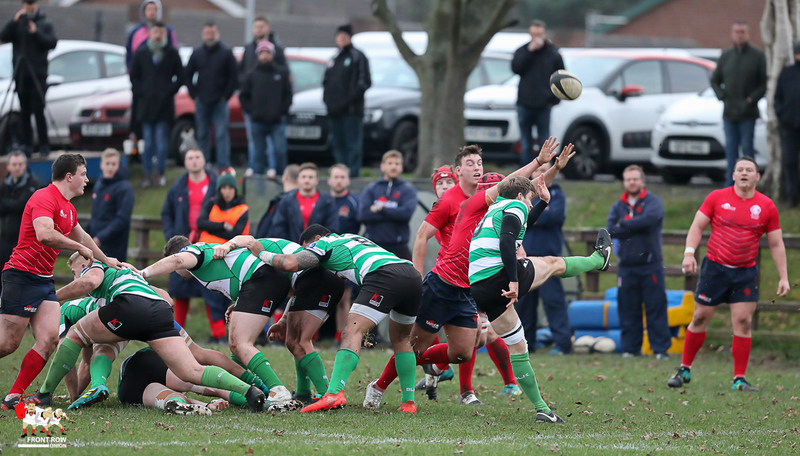 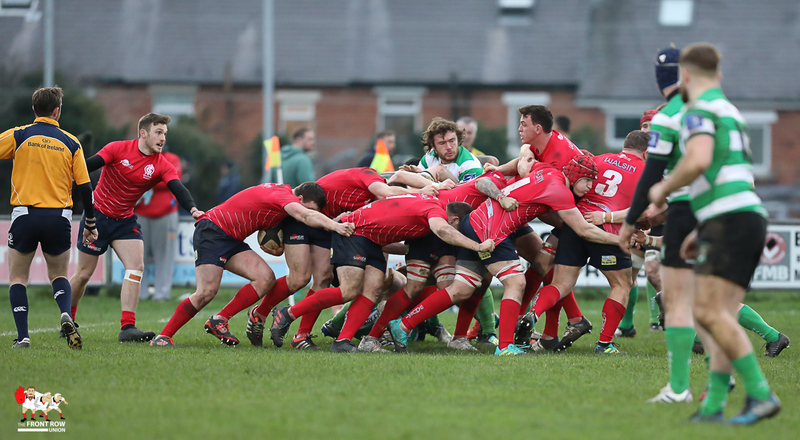 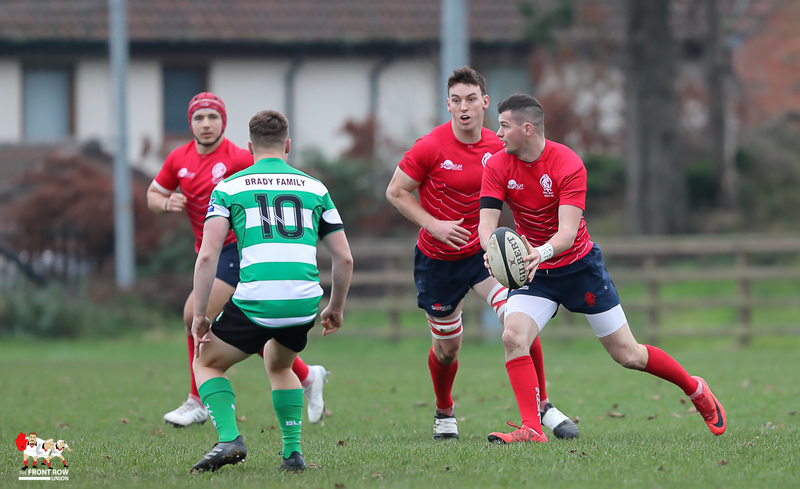 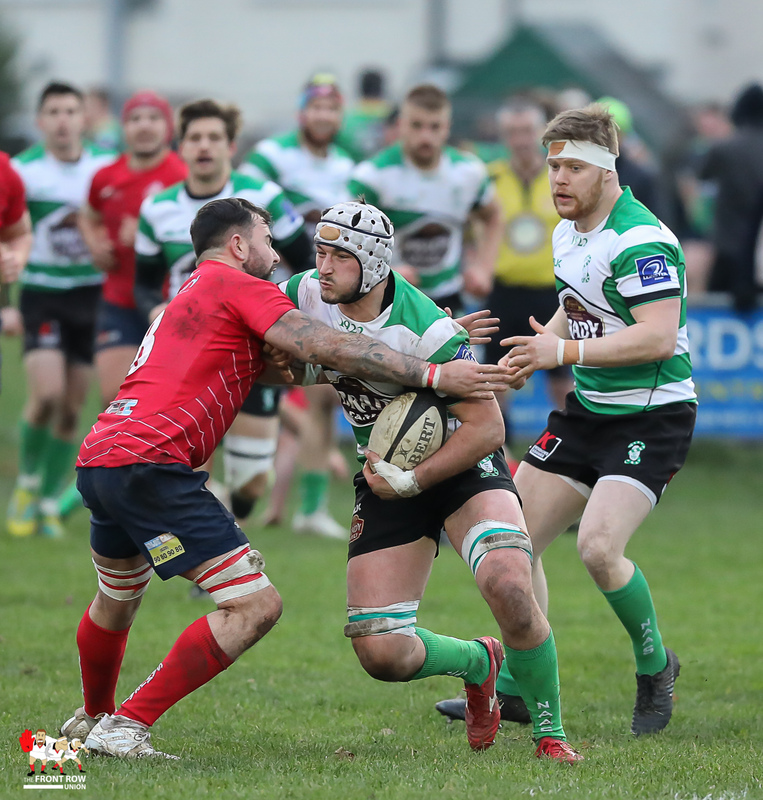 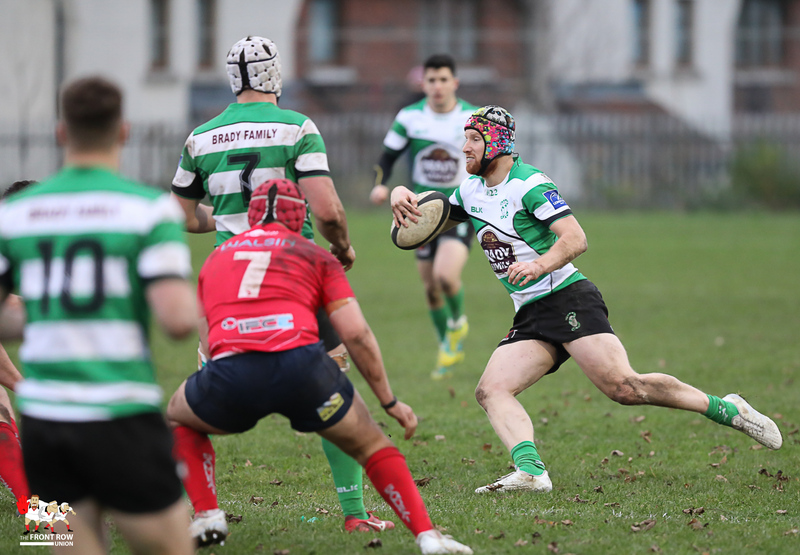 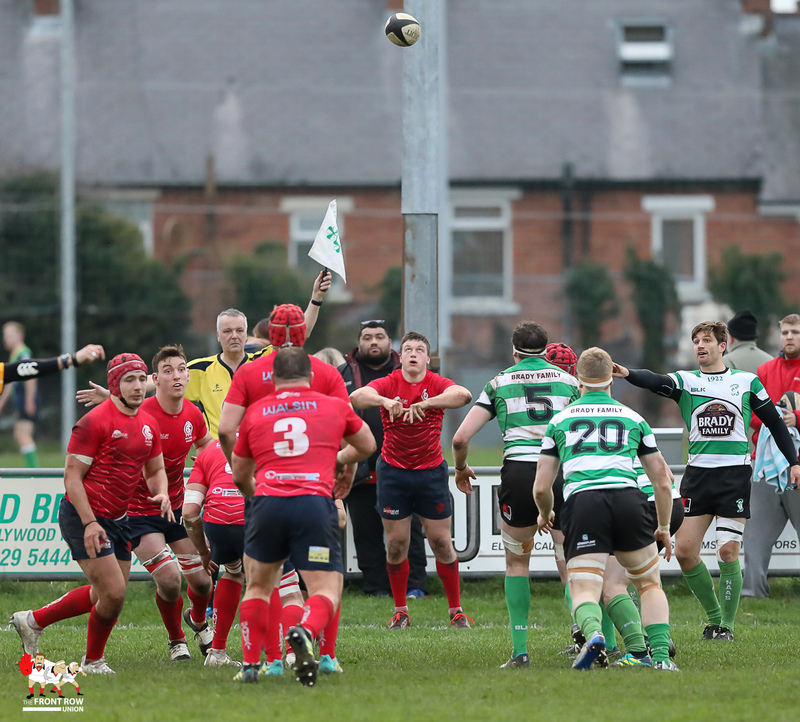 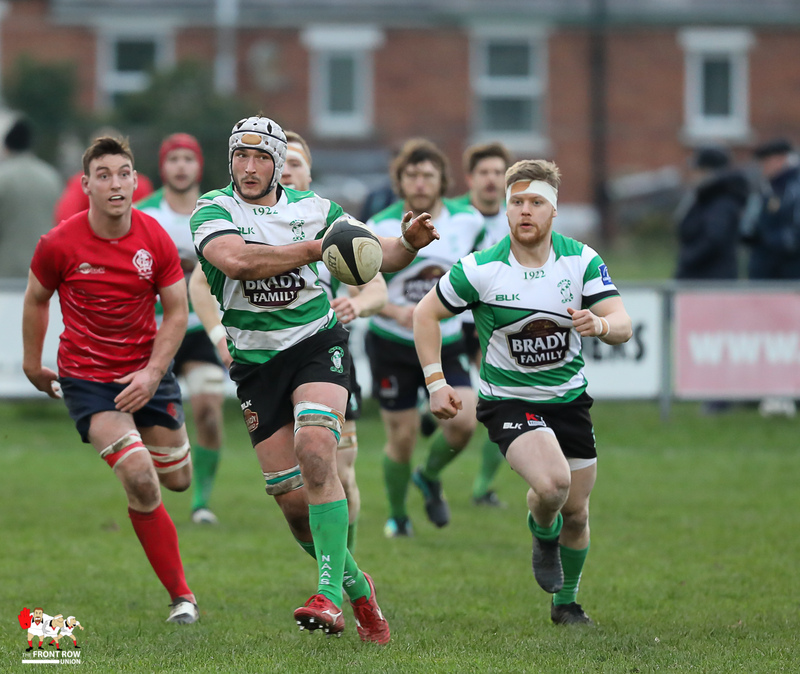 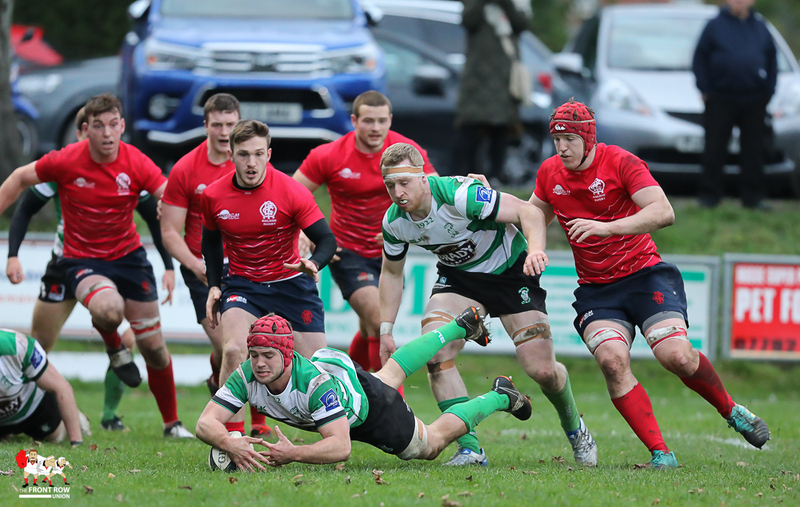 Malone leapfrogged Naas to go top of the All Ireland League 1B following a bonus point win against the Leinster side on Saturday afternoon at Gibson Park. 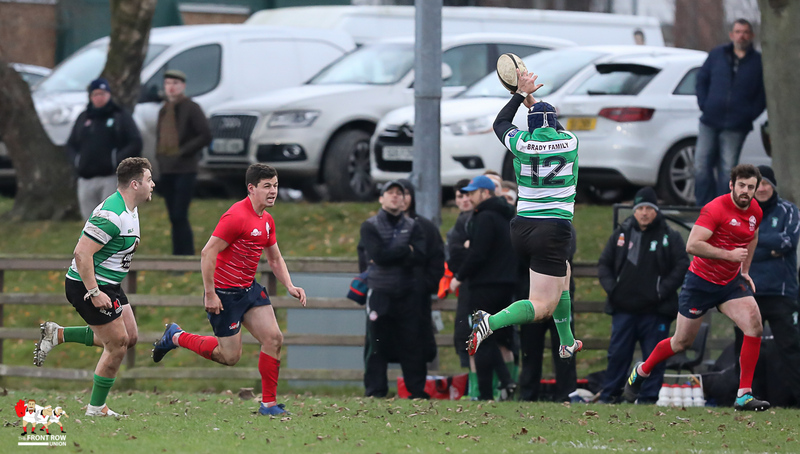 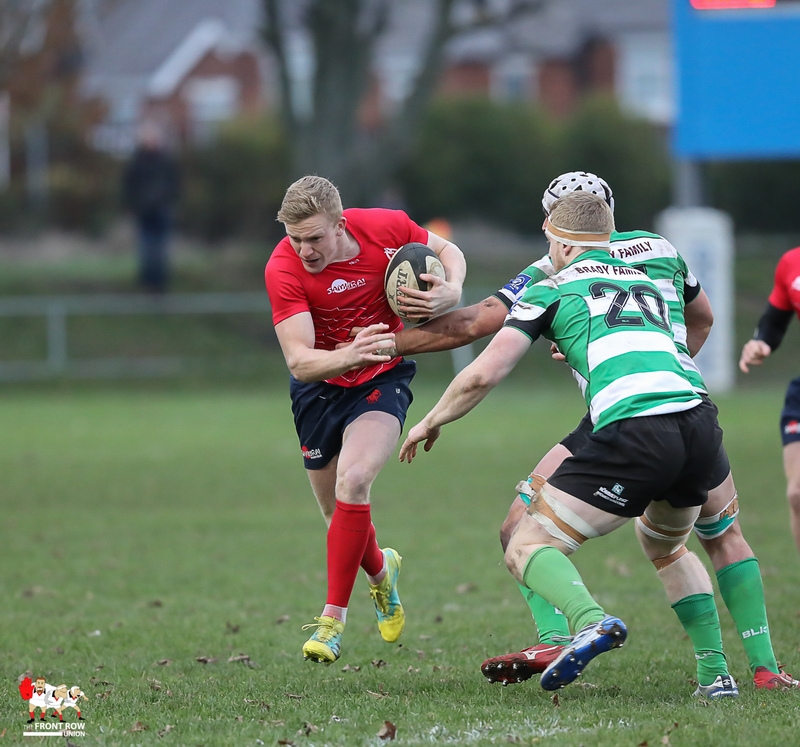 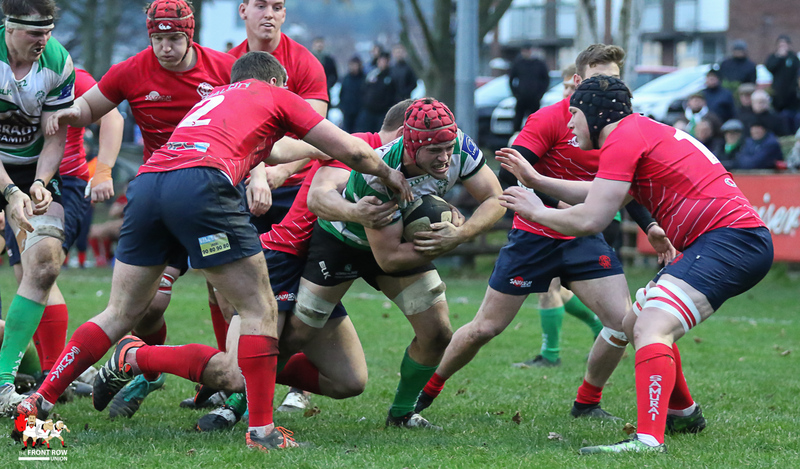 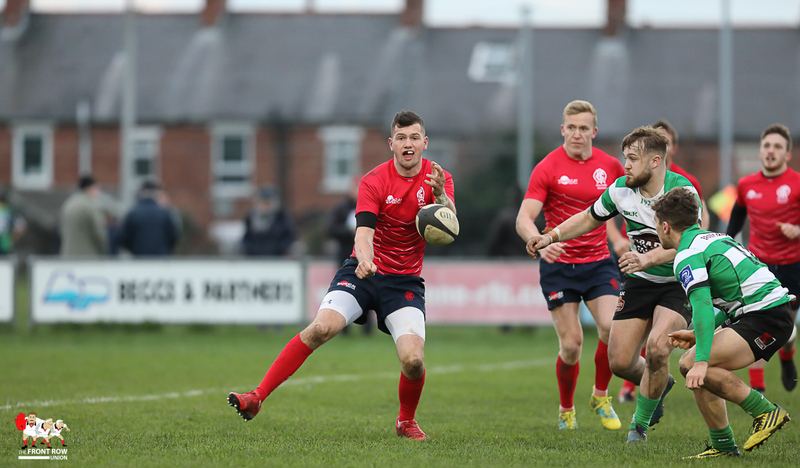 The Belfast side scored five tries in their 36 – 20 win, securing the bonus point in a first half blitz as Nathan Brown, Ben McCaughey, Rory Campbell and Peter Cooper all crossed with Rory Campbell converting three. 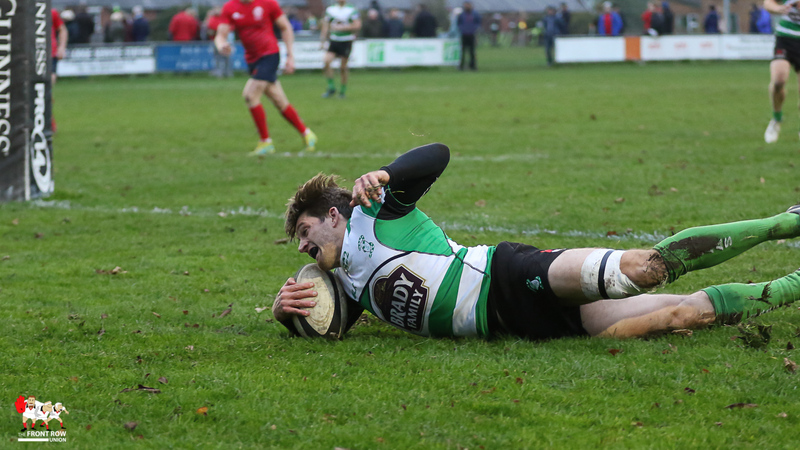 Naas responded through a try from Andy Ellis and a penalty from Peter Osborne to take the score to 26 – 8 at half time. 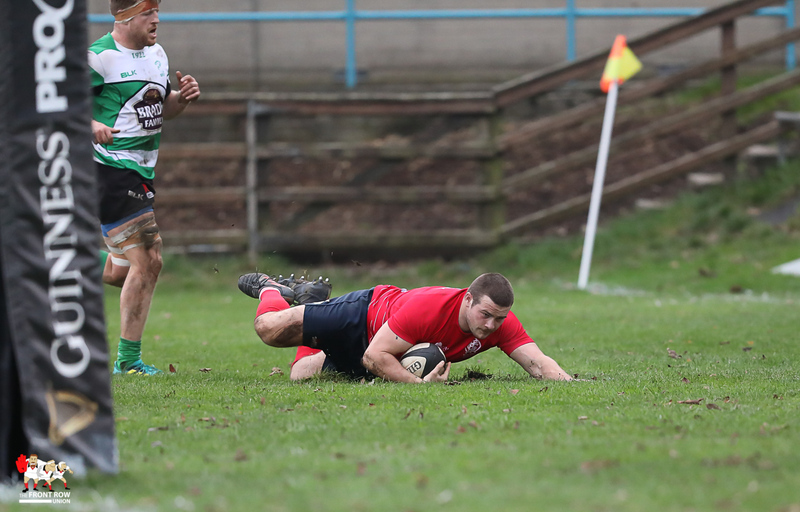 The visitors crossed twice in the second with Osborne and Max Whittingham both touching down, Osborne converting one. 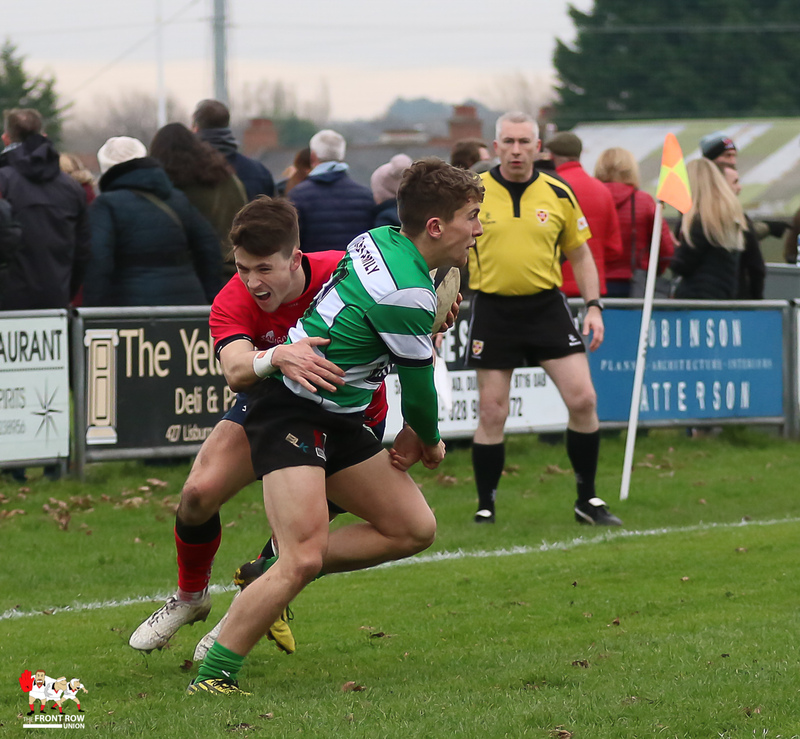 However, Malone kept a comfortable lead on the scoreboard with Campbell crossing for his second, which he converted, and Callum Smith added a penalty. 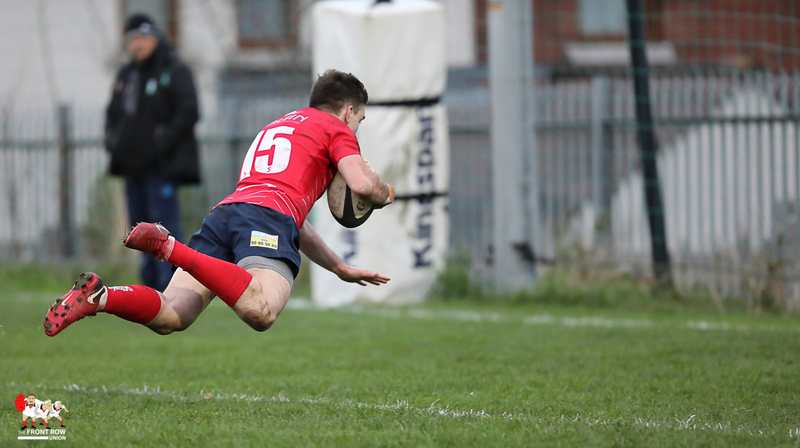 Final score: Malone 36 Naas 20. 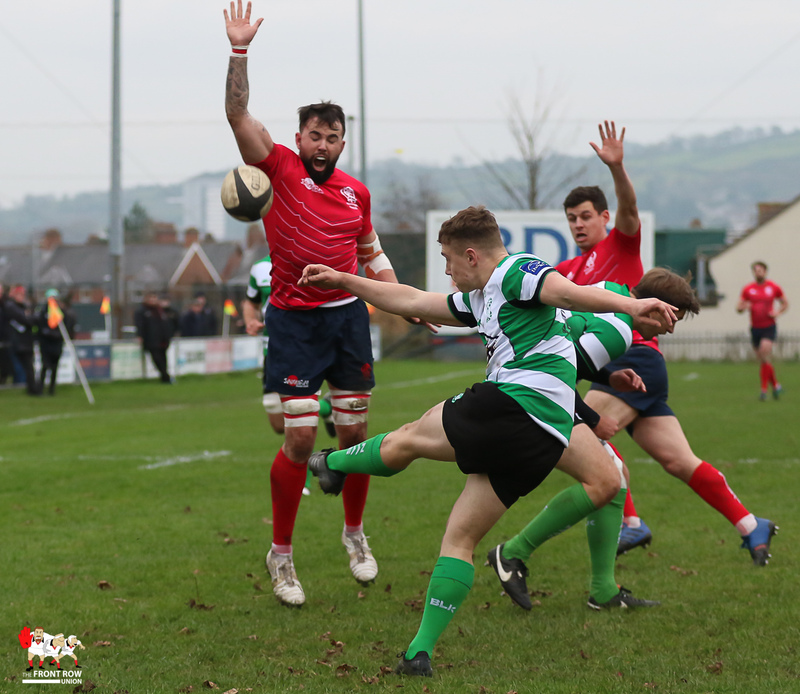 MALONE: Rory Campbell; Ben McCaughey, Stewart Moore, Josh Pentland, Nathan Brown; Callum Smith, Shane Kelly; Peter Cooper, Dan Kerr, Ross Kane, Jonathan Davis, Michael Shiels, Matthew Hadden, Dave Cave, Ryan Clarke. 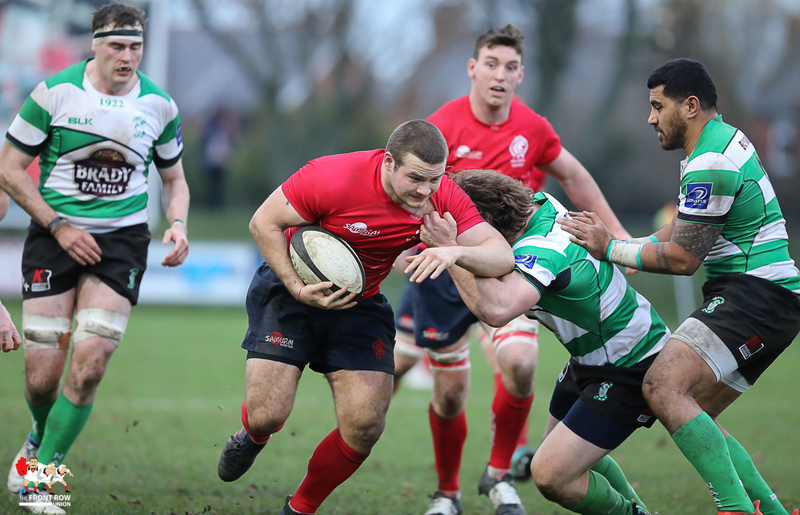 Replacements: Scott Finlay, Ben Halliday, Josh Davidson, Graham Curtis, David McMaster. 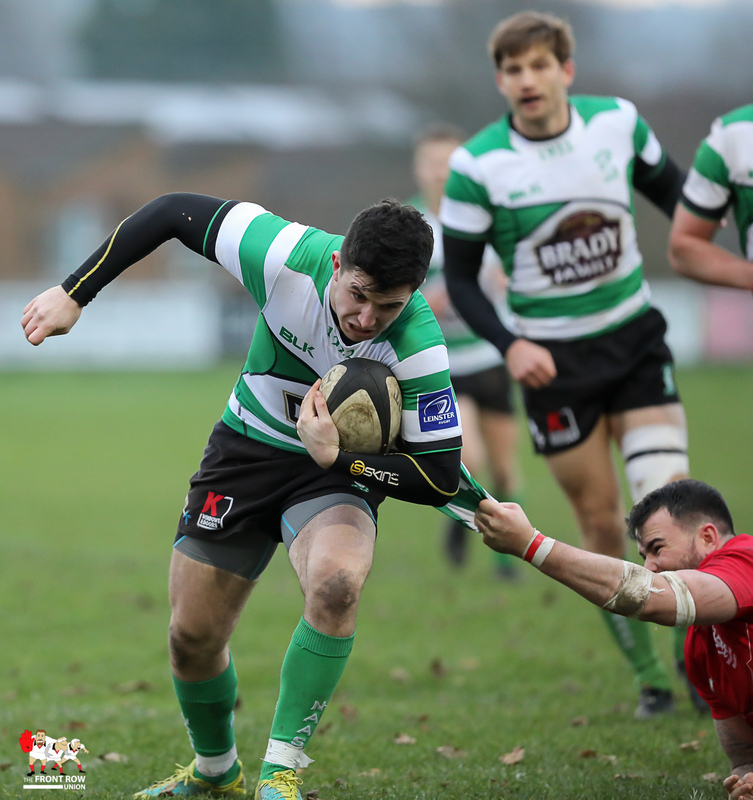 NAAS: Peter Osborne; Fionn Higgins, Jordan Fitzpatrick, Johne Murphy, Niall Delahunt; Peter Hastie, Max Whittingham; Jordan Duggan, Cathal Duff, Conor Doyle, Paul Monahan, David Benn, Will O’Brien, James Connolly, Paulie Tolofua. 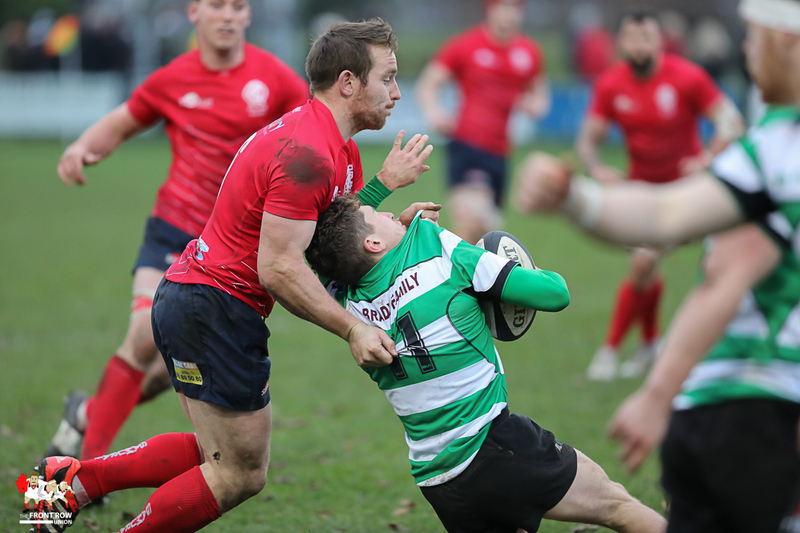 Replacements: Graham Reynolds, Adam Coyle, Cillian Dempsey, Andy Ellis, Ryan Casey. 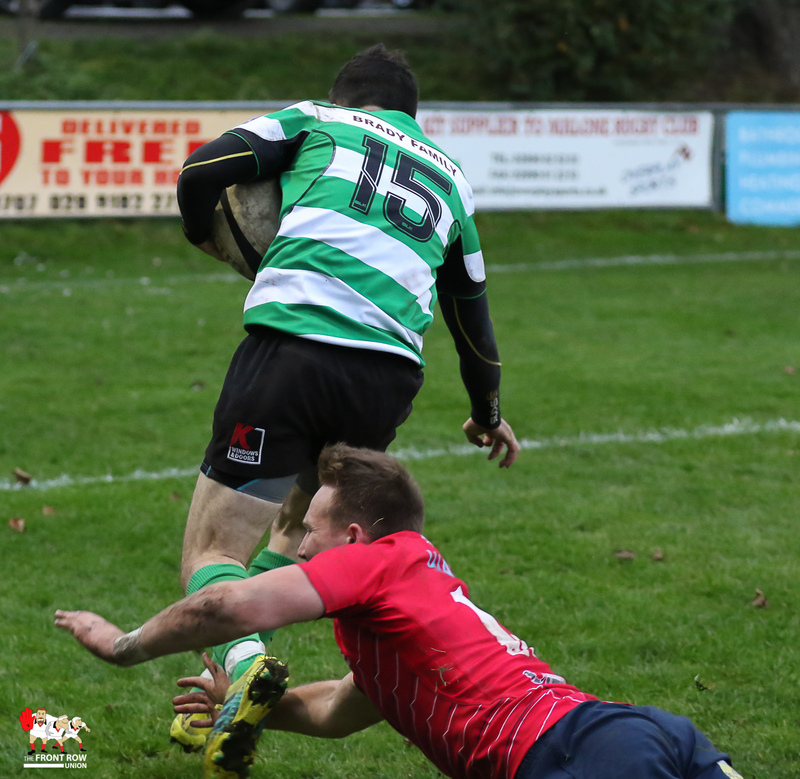 Photo credit – Richard Owens.